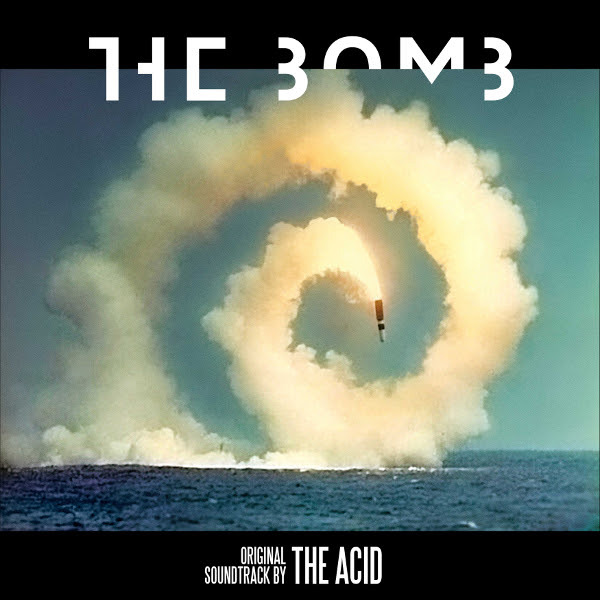 In the lead-up to their Sydney Festival performance on 23 and 24 January 2018, The Acidhave announced the digital release of the soundtrack for the film the bomb, out now via Liberator Music/Infectious Music/BMG. The vinyl release of the album will follow in early 2018, and is available for pre-order. Hailed by critics, the bomb is an experimental, music-driven film that looks at the strange and compelling world of nuclear weapons. 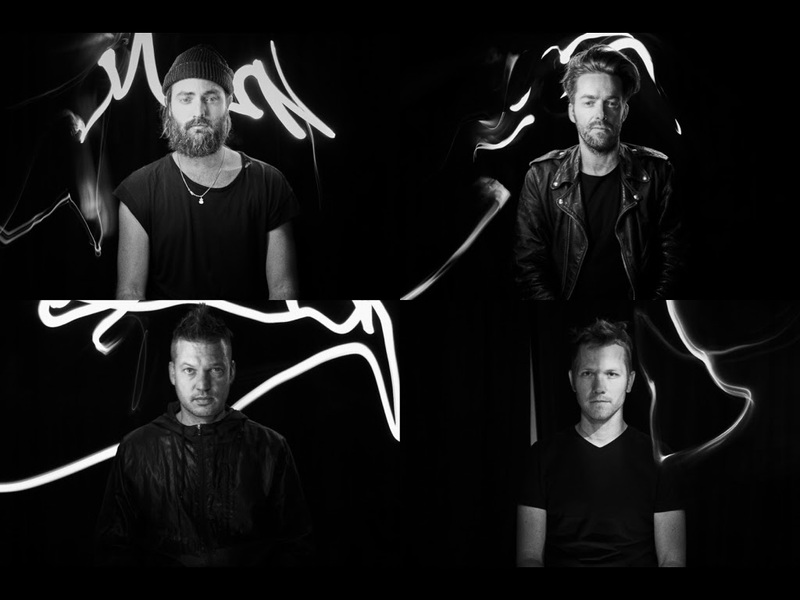 The film had its UK premiere at the Shangri-La area of this year’s Glastonbury and was shown as an installation on massive 360-degree screens that completely surrounded the audience, while The Acid played the soundtrack live. the bomb will continue its tour with other live performances across the world in 2018.
the bomb was produced and conceived by Smriti Keshari (Food Chains) and Eric Schlosser (Command and Control, Fast Food Nation, Food, Inc.). The film was co-directed by Kevin Ford (Three Days, By the River), Keshari & Schlosser, with art direction by Stanley Donwood (Radiohead) and animation by The Kingdom of Ludd. The live installation was designed and staged by United Visual Artists. the bomb exists at the intersection of art, politics, and technology. Over seven decades have passed since a city was destroyed by a nuclear weapon. But the danger never went away. We are now confronted with a world in which nine nations possess almost 15,000 nuclear weapons. Many of the weapons in the American arsenal are roughly 20 times more powerful than the bomb detonated at Hiroshima. the bomb places the viewer in the middle of the story of nuclear weapons — the most dangerous machines ever built — from the Trinity Test in 1945 to the current state of nuclear weapons in 2017. In the absence of a traditional narrative, the soundtrack plays a central role in the film, helping to provide an emotional response that rises and falls like a great DJ set. Despite the somber subject matter, the music composed by The Acid has moments of haunting beauty. JESS CORNELIUS Nothing Is Lost EP out today!